Because we want to provide you with the highest quality of service as well as with the greatest measure of transparency and traceability of our products. Successful companies are those that strive for quality from the way they work to standards of quality they provide. Aiming for quality leads to a successful and more flexible organisation that is better equipped for taking new opportunities on the ever more competitive global market. 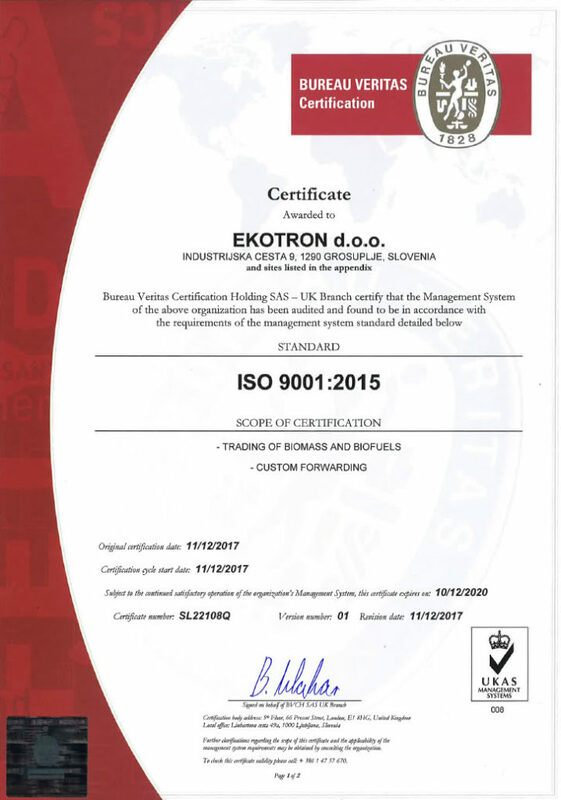 Obtaining the ISO 9001 certificate proves our focus for constant improvements of business procedures quality, as well as our success a professional and consistent execution of our activities while reaching the highest service standards. ECO PRODUCTS, also known as ecological or organic products, are products that were produced or obtained through the system of ecological farming without using artificial fertilizers, chemical preparations or pesticides. ECO production is part of a sustainable farming management system, which during the process of further production of a wide spectrum of food and farming products meets the demands that no procedures which could harm the environment and the health of people, plants and animals are implemented. This sustainable system must, during the process of ecological production, take into consideration the natural systems and cycles as well as take care of soil, water and plant preservation and maintain their mutual balance. It must contribute to sustaining biological diversity and exploit energy and natural sources responsibly. The company EKOTRON D.O.O. 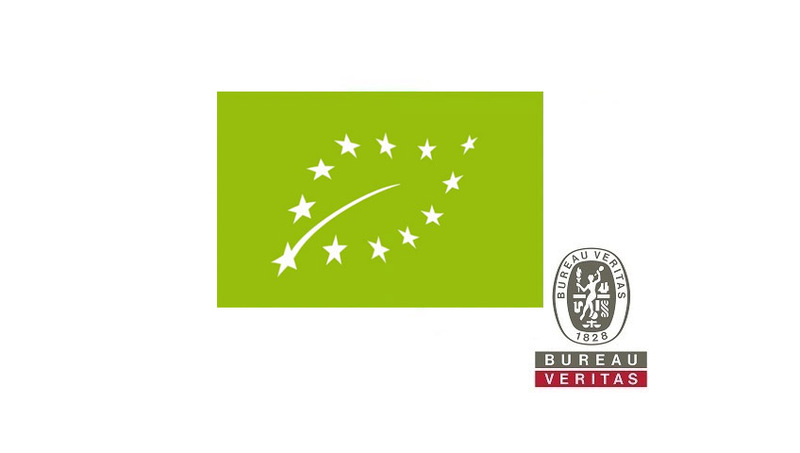 has obtained an ECO certificate in 2016, and thus shows its commitment to these guidelines and is active in the field of trade, logistics organization and customs procedures while dispatching and delivering ECO farming products and raw material, such as ECO vegetable oils, oilseed cakes and other products. 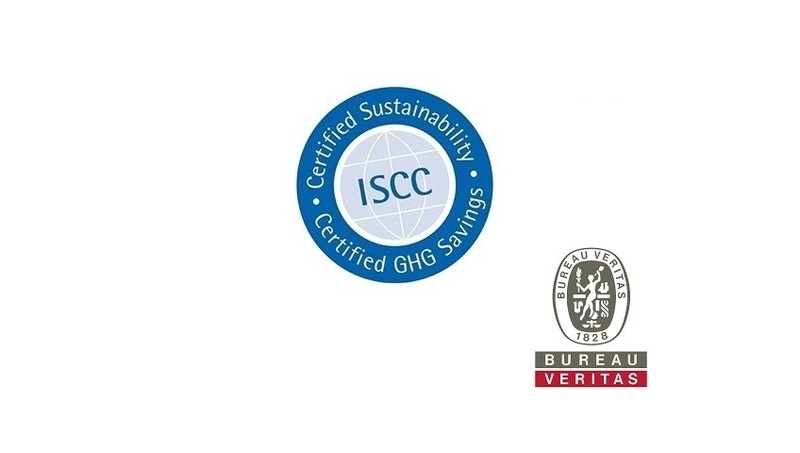 Considering the fact that the business operation is primarily focused on supplying raw material for producing biodiesel in accordance with guidelines and directives from the EU, we have received a sustainability certificate ISCC EU in 2013, with which we guarantee our transparency and traceability of the renewable raw material sources from production until final processing. sustainable production while considering social aspects. Click here to the official ISCC page for more information.